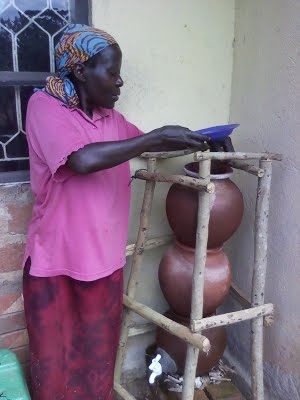 We a re currently studying the Urine Diversion Dry Toilet (UDDT) and Composting toilets to demystify ecological sanitation for public places -institutions. Ecological sanitation is the best way to protect our environment however, prior promotion indicates technology at institutional level. The task is thus to study the operation and maintenance, design and suitability of current designs. The study is going on at St. Joseph's Hospital Kitgum and Kauga Prison, Mukono district.